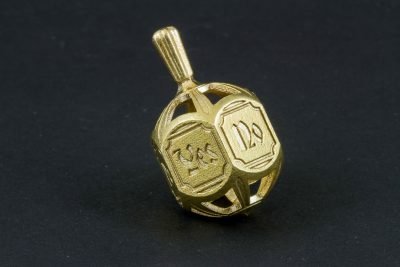 We love the possibility of 3D printing in precious metals: silver, brass, bronze or even gold are some of our most popular materials with jewelry designers. 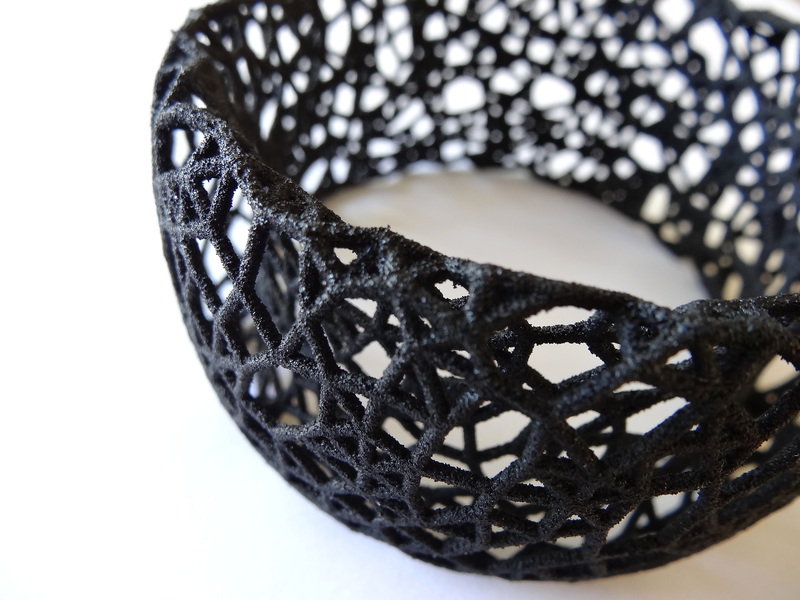 But it’s worth discovering these other unusual materials which can also be perfect for 3D printing jewelry. 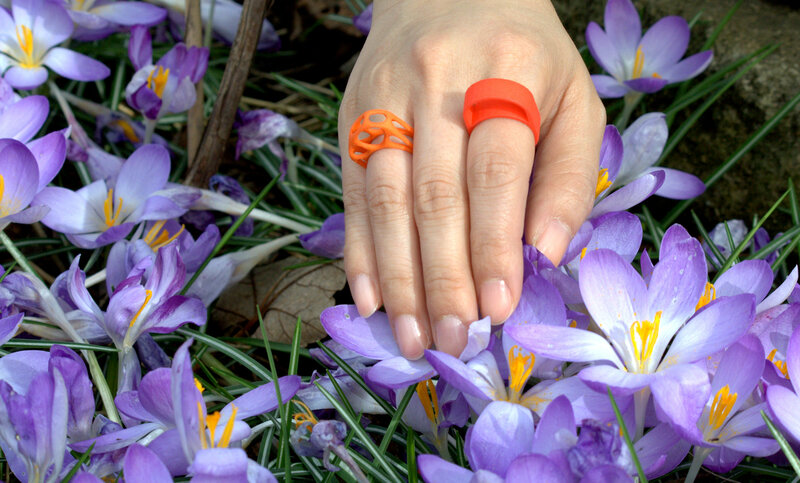 Over the years we have printed jewelry in unexpected materials like plastics and we are always amazed by the creativity of the designers. 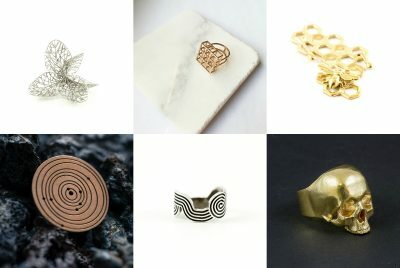 Discover all the materials that you can use to 3D print jewelry and why they can be a great alternative for your next designs! 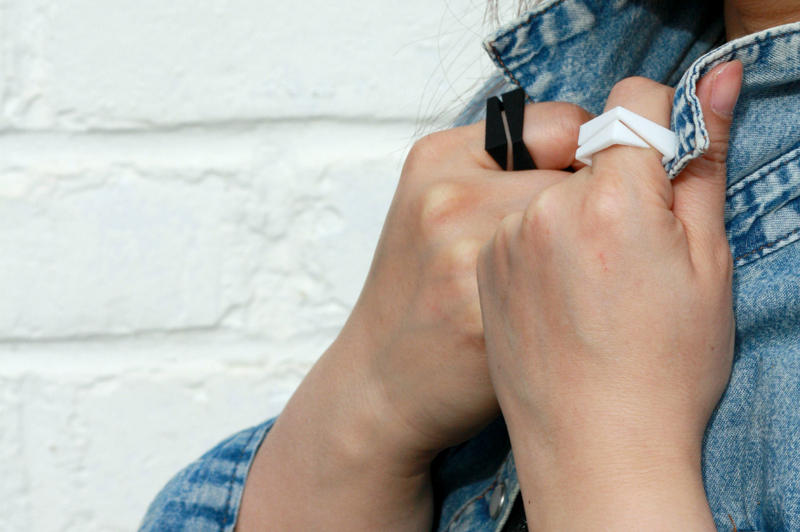 Polyamide (SLS) stands out for its versatility so it’s no surprise that many creatives have used it to make jewelry. This 3D printing material can adapt itself depending on the design to become more or less rigid and it offers many finishing options. 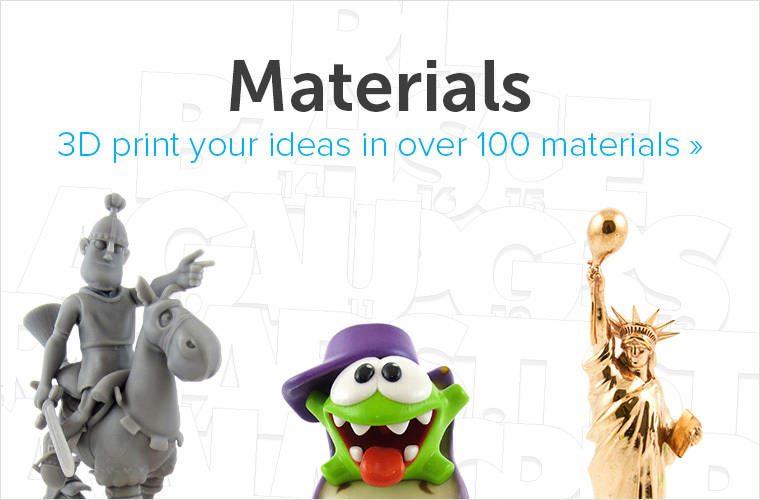 Another positive point for polyamide is the many colors available at i.materialise. Polyamide is originally white but it can be dyed in 10 different colors! Polyamide (SLS) can also be finished with a waterproof seal or a velvet coating. 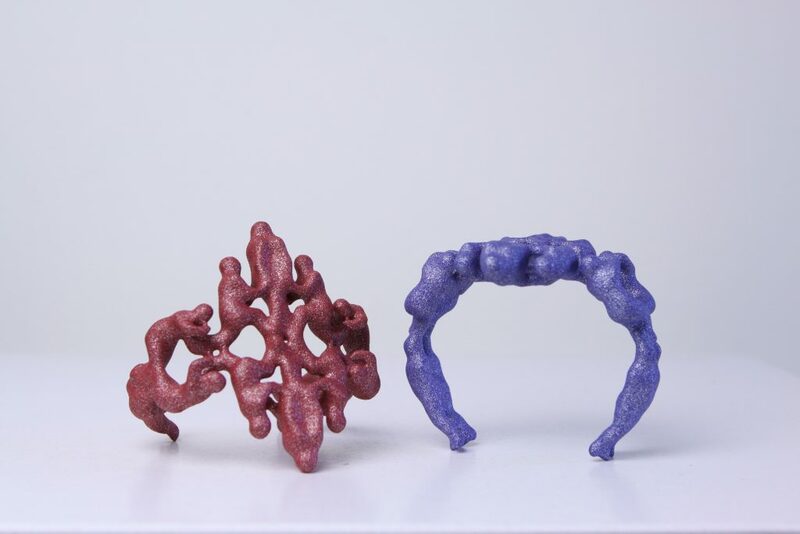 Look at these great examples of 3D-printed jewelry in Polyamide (SLS). 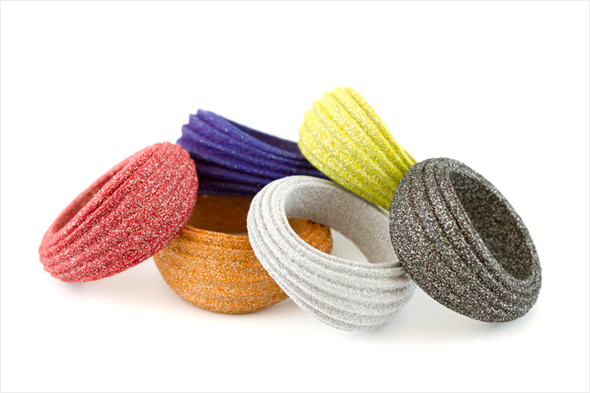 One of the latest additions to our family of materials, Polyamide (MJF), has rapidly stolen our hearts. 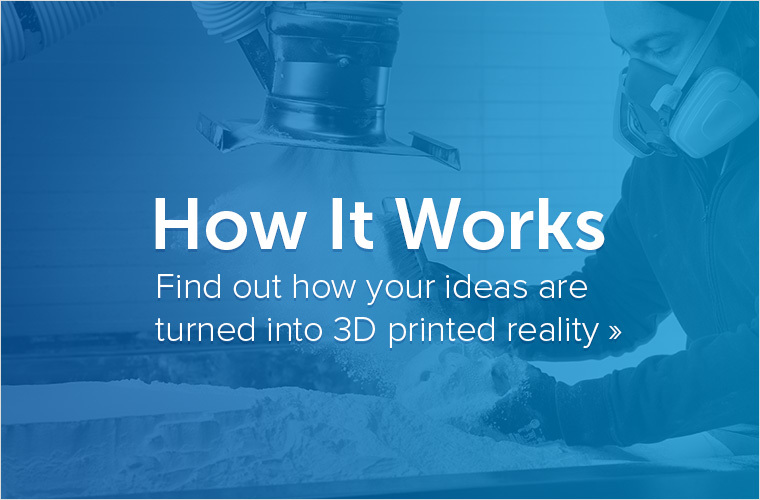 This 3D printing technology offers great freedom of design with a higher density than Polyamide (SLS). As a polyamide, MJF is great for detailed designs, textured surfaces and imaginative designs. The natural color of MJF is gray but it can be dyed in black for a smart and uniform finish. 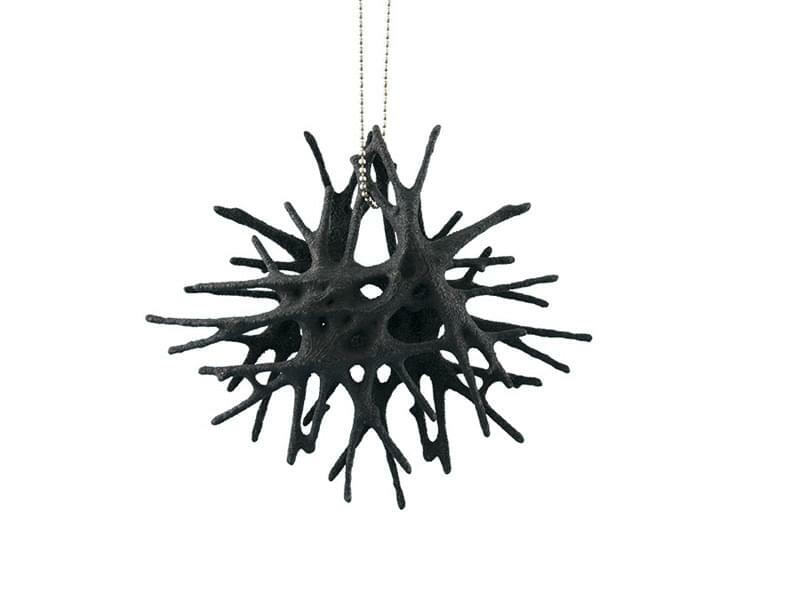 The first 3D-printed jewelry designs in MJF are already here, check them out! Ok, alumide has some metal in it but technically it’s a plastic. This blend of polyamide and aluminum powder has a metallic appearance with a bit of a sparkle. The technology behind this 3D printing material is Selective Laser Sintering (SLS), which means a lot of freedom of design. 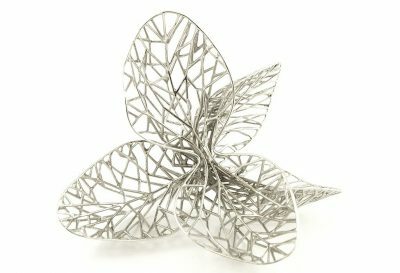 Sparkle and endless creativity: what else do you need for a perfect 3D jewelry design? Natural alumide is matte gray in color but it can be printed in great colors like Asphalt Black, Brick Red, Rusty Orange, Sparkly Blue and Moss Green. 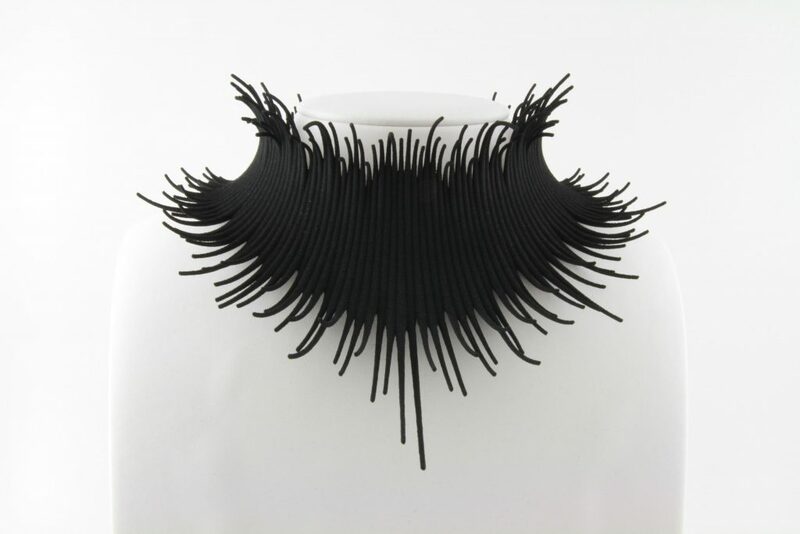 Another unusual material that has a lot to offer to jewelry designers is rubber-like. 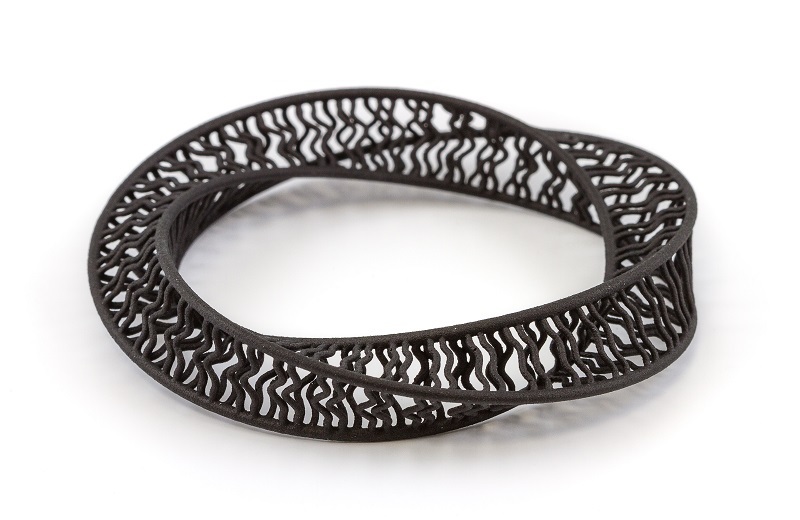 This super flexible and strong 3D printing material is perfect for 3D printing bracelets, but can also be used for necklaces. The natural finish of rubber-like is white but it can be dyed in black for a more consistent final look. 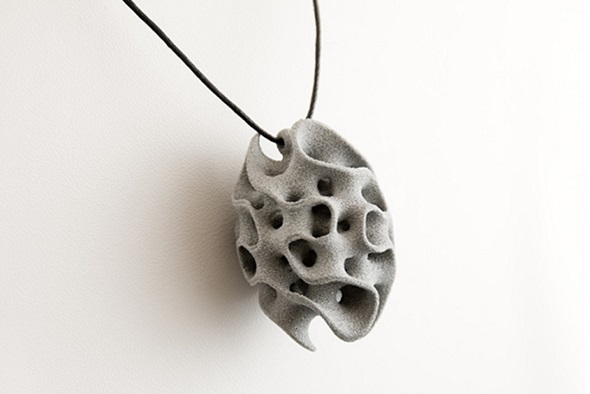 Look at these designs of jewelry in rubber-like and how they adapt to the body. They are also great to squeeze! 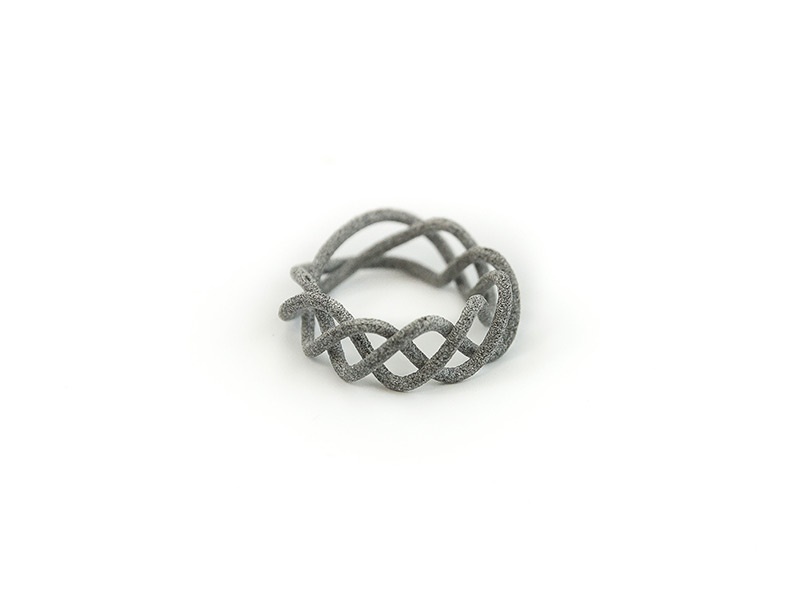 Don’t hesitate and start 3D printing your jewelry designs in these original materials today. Which one would you choose? 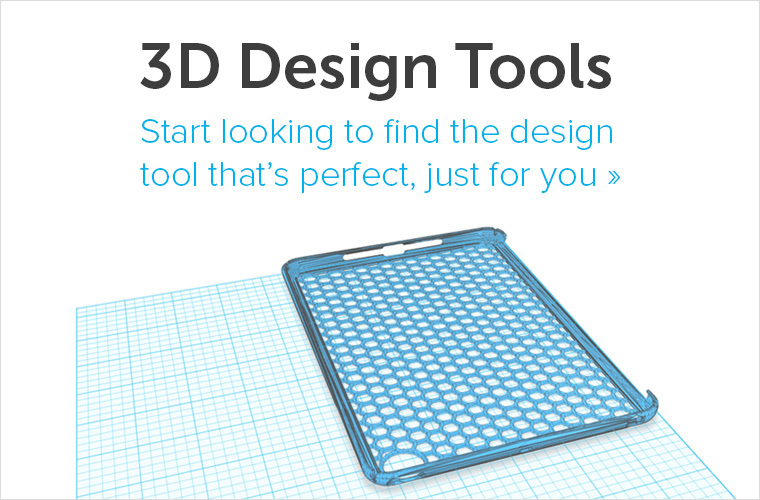 Check out the best software available for jewelry design and all the other materials that we offer at i.materialise.